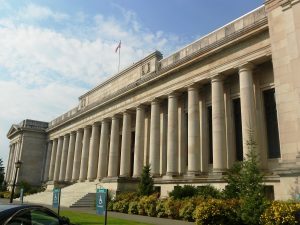 After a Thurston County Superior Court judge ruled that the passage of Initiative 940 and HB 3003 violated the state constitution, lawyers for the legislature quickly moved to appeal the decision with the state Supreme Court. As the ruling stands now, I-940, an initiative that modifies Washington’s deadly use of force law, will be sent to the ballot without any of the changes introduced by HB 3003. The passage of HB 3003 along with I-940 represented a collaboration between the initiative’s sponsor, De-Escalate Washington, and several law enforcement organizations. 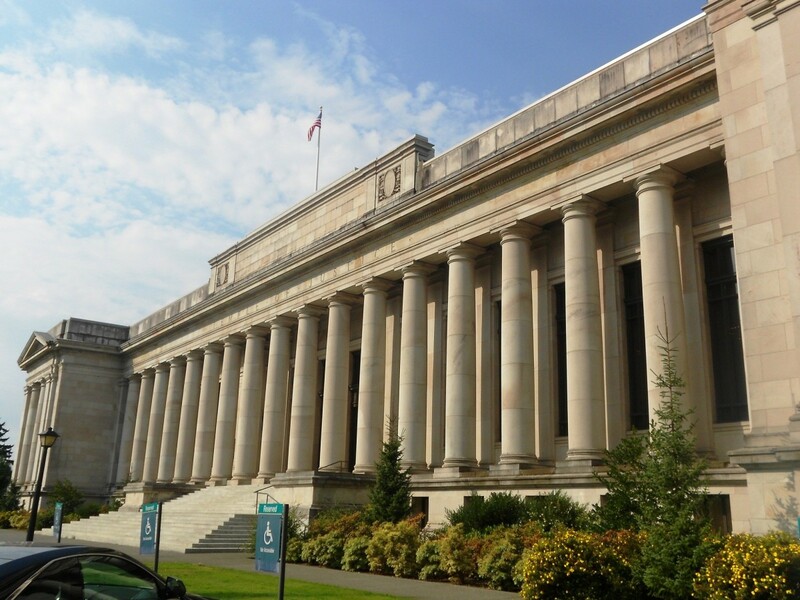 When the initiative was originally brought before the legislature during the 2018 session, groups like the Washington Council of Police and Sheriffs (WACOPS) and the Washington Association of Sheriffs and Police Chiefs (WASPC) voiced their strong opposition to the policy. However, the law enforcement groups were able to collaborate with De-Escalate Washington to work through the language and policy of the initiative, and eventually reached a consensus through changes introduced in HB 3003. But despite the success of their collaboration, if the lower court’s ruling stands and the original I-940 appears on the ballot, several of the law enforcement groups that were part of the policy compromise say they won’t support the initiative. “To be clear, we are all working really well together and we really very much respect and appreciate all that [De-Escalate is] doing and they worked hard to get that initiative forward,” said Teresa Taylor, Executive Director of WACOPS. “All of that said, we’ve also been very clear that we do not support I-940 and we will not ask our members to support I-940. Without the changes introduced by HB 3003, Taylor says the language in I-940 is confusing and risks public safety. She says she believes the legislature acted legally when passing the two pieces of legislation and says WASPC and WACOPS may get involved in the appeal in the form of an amicus brief filed in support of the legislature. Leslie Cushman, Co-Chair of De-Escalate Washington, says De-Escalate is a full party in the legislature’s appeal. Regardless of the Supreme Court’s ruling, Cushman says De-Escalate remains fully supportive of I-940 and expects to see it succeed.